Darren Diss has produced a new cover image for IGA Insight Magazine. 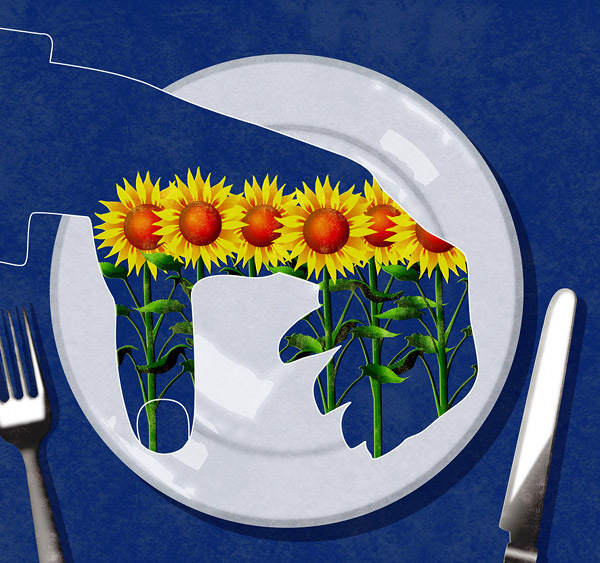 The feature article is concerned with how developed nations are acquiring large amounts of prime agricultural land in third world countries. 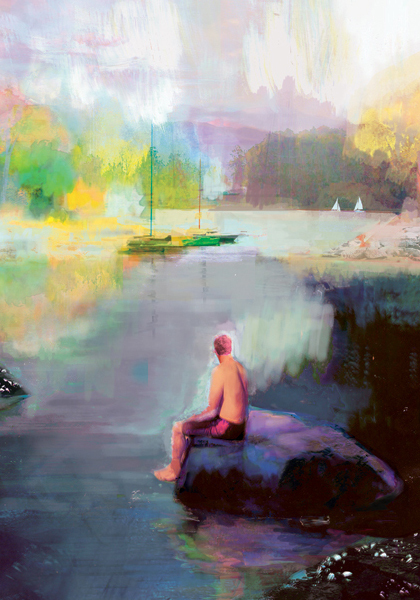 David McConochie has created this beautiful illustration for Traveller Magazine. To see more of his work please visit his portfolio. 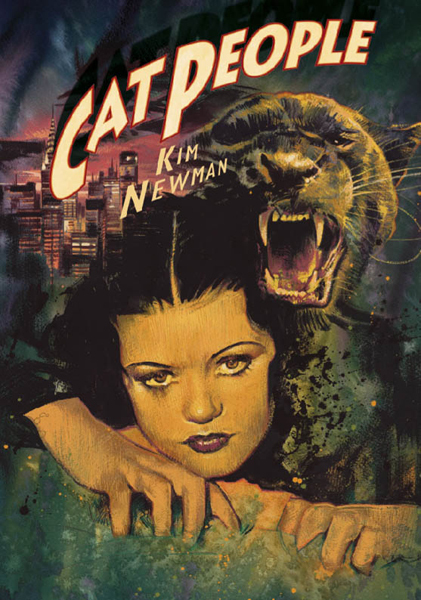 Graham Humphreys has illustrated a new cover for the BFI Film Classics Cat People (1942). To see more of his work please visit his portfolio page. 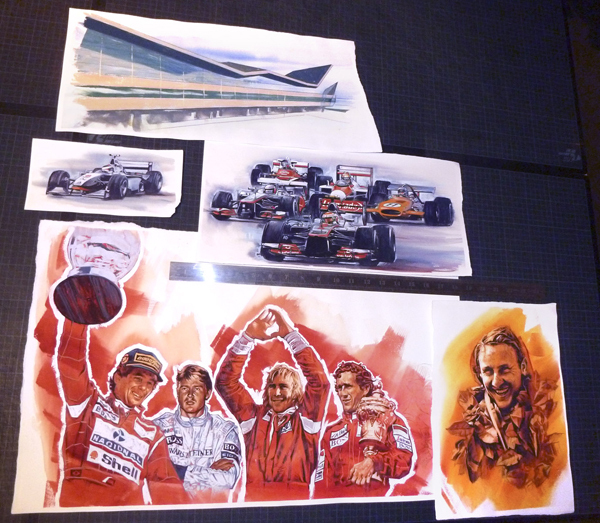 Graham has illustrated a 50's - 60's style poster for F1 McLaren as part of the celebrations to commenorate 50 years of success. Grahams images will be used in a variety of social media channels worldwide. Printmaker Paul Catherall live on BBC Radio London talking to Robert Elms about his largest exhibition to date at The Oxo Tower. 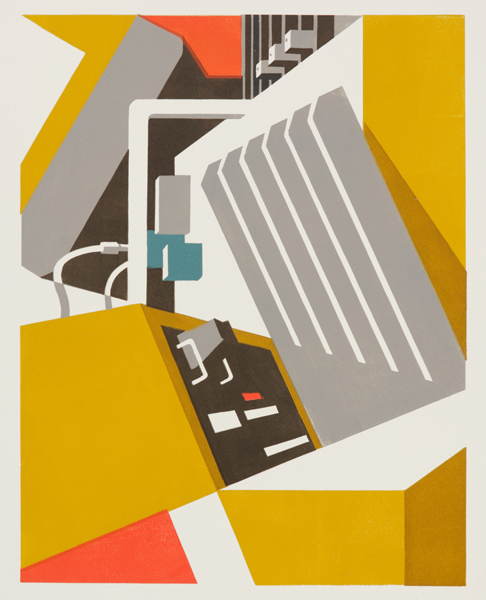 Known for his iconic linocuts and London cityscapes Paul's work features Modernist design which translates perfectly for an extensive range of clients, throughout the world.